Italian, fluent in English and Spanish. Anyway, if you know me you already know this. If you don’t know me personally o by word of mouth, I’m just one of the many instructors around. The most of them are great professionals. I work in Thailand after been working in Egypt (many years), Honduras, Bali, Canarias. I love to teach beginners in order to create new ambassadors of the oceans. The best way to upset me is to touch anything underwater. What an absolute pleasure to be his student. Plainspeak, sincerity and attention to the very detail are the hallmark of any great coach and pipino tops that list. I'm a better diver today thanks to his persistent ways of training both in the water and off it. Hi Vivek, Thank you soooo much for the wonderful words. Remeber that you promised me to go back doing bubbles soon. This is very important. I hope to make new bubbles with you again. Have a great life! 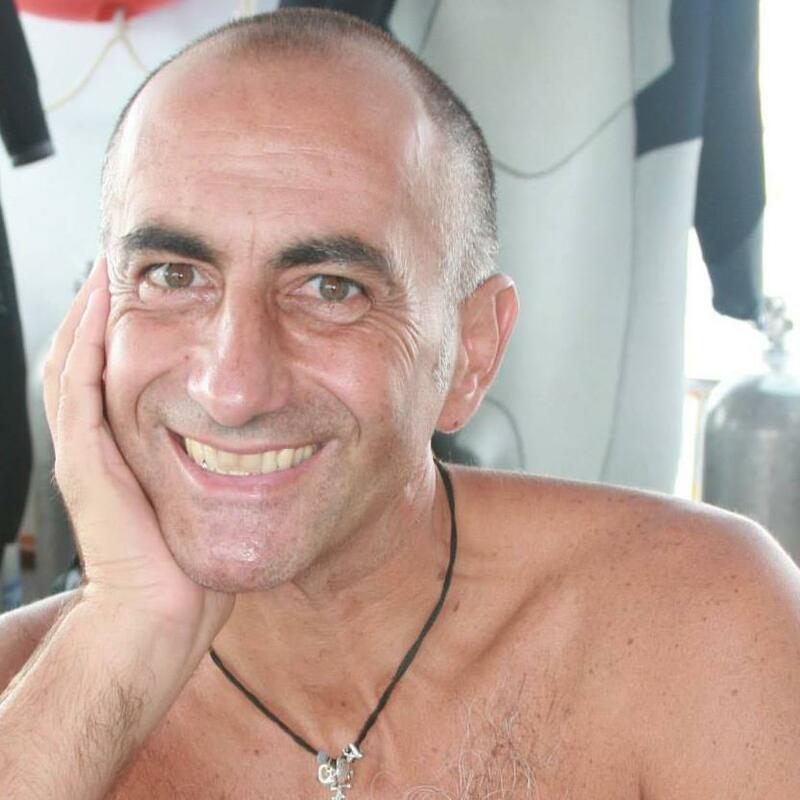 PiPi Francesco has been a great dive instructor for our fun dive at Phi Phi islands. Me and my friend (group of 2) loved his energy and detailed briefings on diving. He gave us proper training for about an hour before the dive and took real good care of us as well when in water. His enthusiasm and energy has made us fall in love with scuba diving and we are definitely going to come back to Krabi this year to pursue a open water diving course under him. 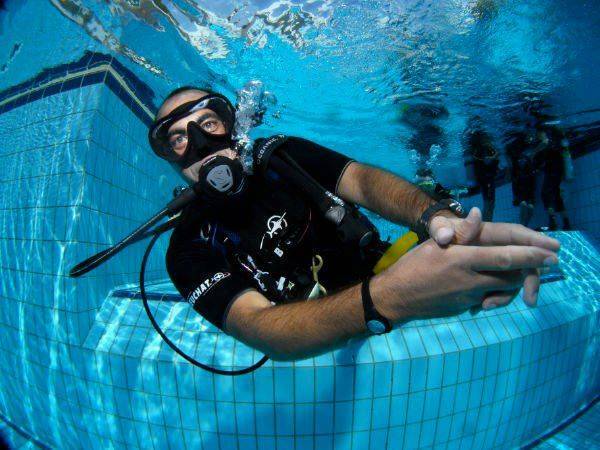 We are sure, we would not find a better instructor than him. 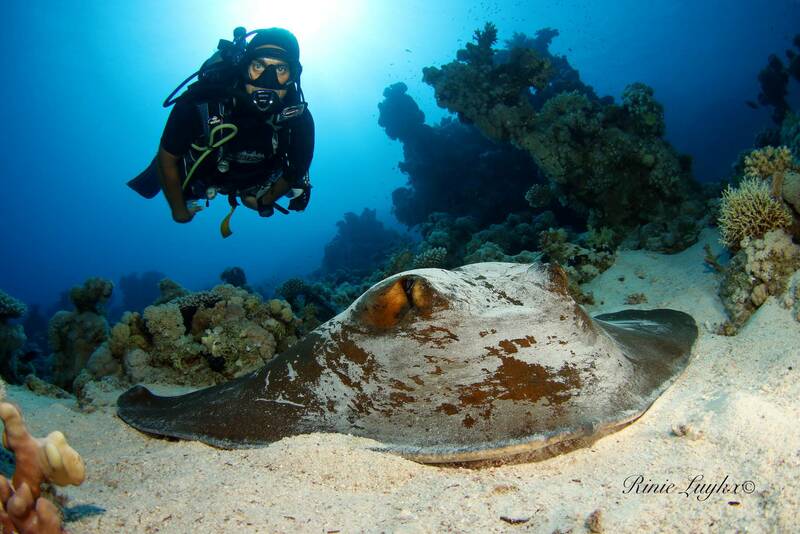 PiPi's high level of expertise in scuba diving gives us a lot of confidence and trust in him. 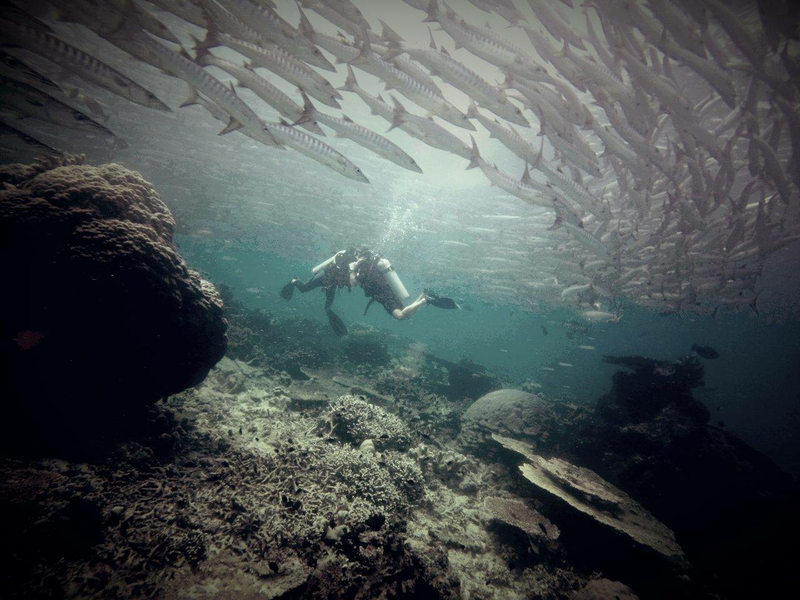 We thank him for the love he created in us for scuba diving and for sharing a wonderful day diving with us. Great host of the sea's and ocean's around the globe. I love his very detailed briefings and his relaxed way of diving and guiding. I never have the feeling to be watched 'over the shoulder' and yet i'm certain he's guarding my safety :) Also, i very much appreciate his recognision of my level of expertise. My daughter and I feel safe, well treated and perfectly briefed when diving with Francesco. When not in the water, he and his lovely wife are very enjoyable people to be around with, to chat, to talk about numerous adventures or to degustate local food and drinks. I'd trust him with my life in any oceon or sea..
Hello Stef!!! Thanks for taking your time to write this amazing review. We're planning to be in Brussels next June. Let's catch up!! !